The area under the needle on a sewing machine houses the parts known as the bobbin, shuttle and feed dog. On a free arm machine, this area extends out to allow the sewer to manipulate fabric more easily around and under the needle. 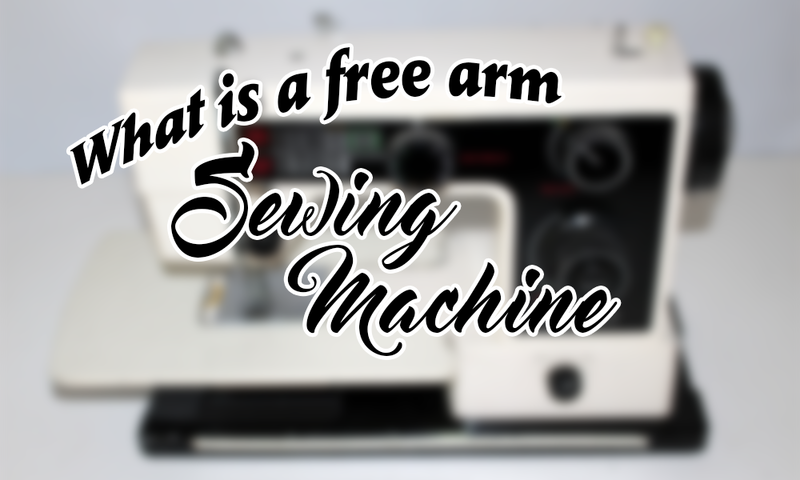 You find free arms on portable sewing machines, that is, those not set into a cabinet. Not all portables have a free arm, however. Many sewers prefer a free arm machine for working with curved pieces such as collars and cuffs and other small items. The free arm has no advantage when you sew long, straight pieces of fabric. 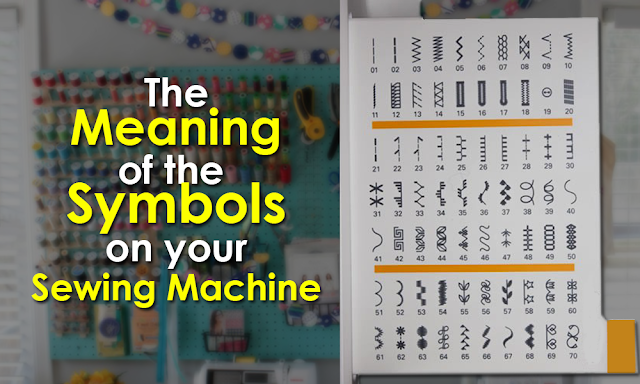 Most free arm machines are also equipped with a plate that snaps on and off to give you a larger area for straight stitching flat pieces of fabric. Like all portables, a free arm machine allows for easy storage if you don’t have a dedicated sewing room. 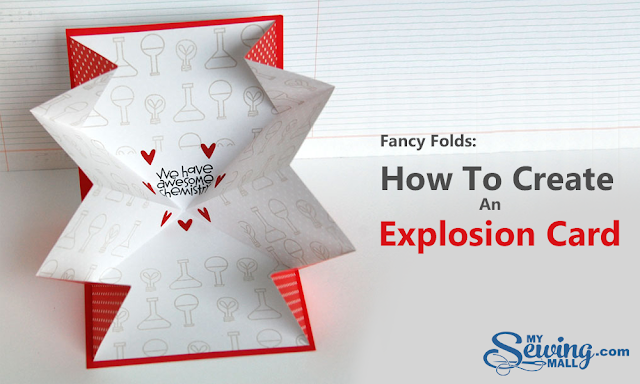 You just snap the cover on top and stash it in a convenient corner or closet. A side note here, never store your machine without a cover (even if it is fabric) or you risk an accumulation of dust and grit in sensitive parts and/or damage from falling objects. If you have a sewing machine set in a cabinet, you have to adapt your sewing techniques for small, awkward pieces. A technique some call sewing in a teacup requires that you fit a sleeve or a cuff around the shank of the machine. You have the bulk of the fabric above the needle encasing the shank. The sewing machine you choose will be a matter of preference, budget and storage space. Cabinet machines may cost more, depending on the type of wood, etc., but can also serve as an attractive piece of furniture. Free arm machines store easily and, particularly if you don’t need a machine with a lot of bells and whistles, can be more budget friendly. Whether you prefer free arm, cabinet or standard portable sewing machines, there will be situations where your fabric won’t behave with your machine quite the way you’d like and you have to be creative to get the stitching job finished. 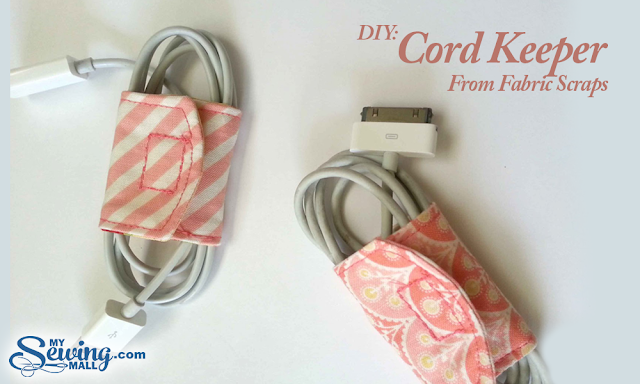 This is part of the fun and challenge of sewing, outsmarting your machine. Sew Happy and Happy Sewing.